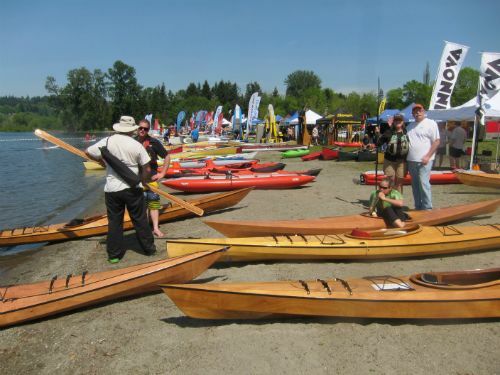 Join us for the 2015 Northwest Paddling Festival, May 8-9 at Lake Sammamish State Park. 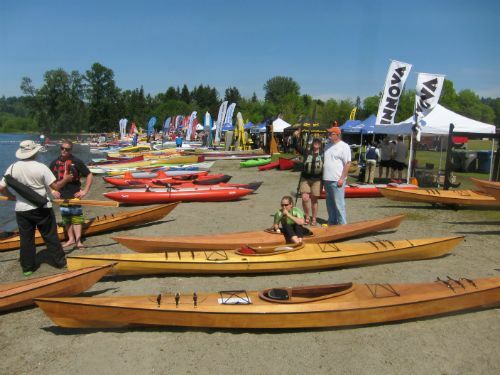 Friday, May 8: 2:00 p.m. – 7:00 p.m.
Saturday, May 9: 9:00 a.m. – 5:00 p.m. 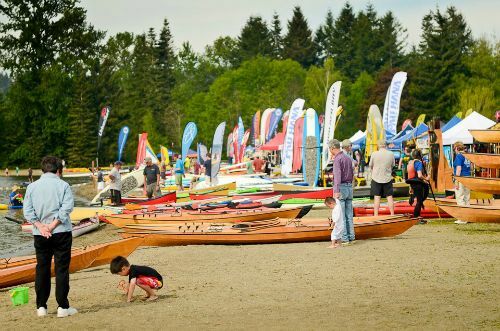 The largest event of its kind in the Pacific Northwest, the festival brings paddle sports retailers, manufacturers and athletes together in one location. 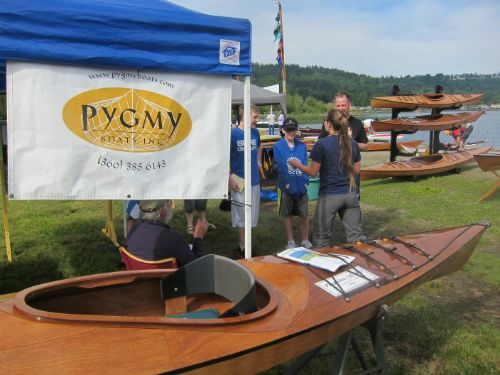 We have gone the past few years and have had a great time meeting folks and celebrating a new season. The event is free to the public to attend. 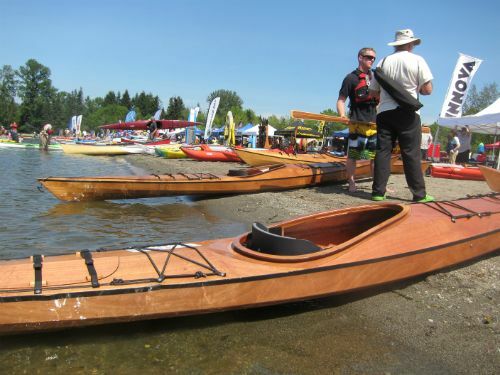 If you’d like to demo boats, there is a nominal demo fee for the day ($7). 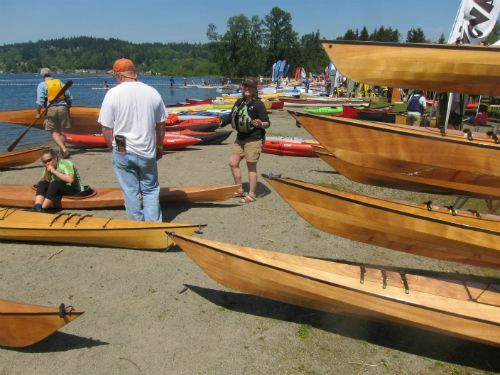 This event has replaced the Sea Kayaking Symposium which used to be held in Port Townsend. 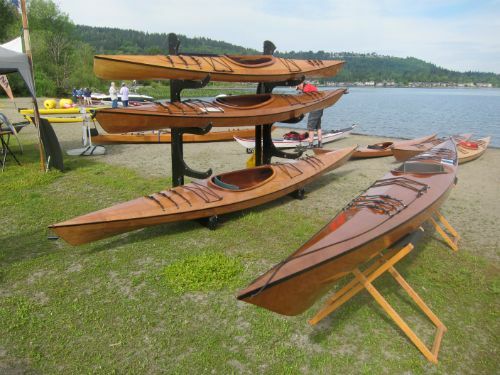 Please note that we do offer free test paddling at our showroom in Port Townsend, Monday-Saturday from 10:00am-3:00pm (weather permitting), however we will be closed Saturday, May 9th for this event.